Home • News • Band News • 2014 Booze Cruise Tickets On Sale Now! 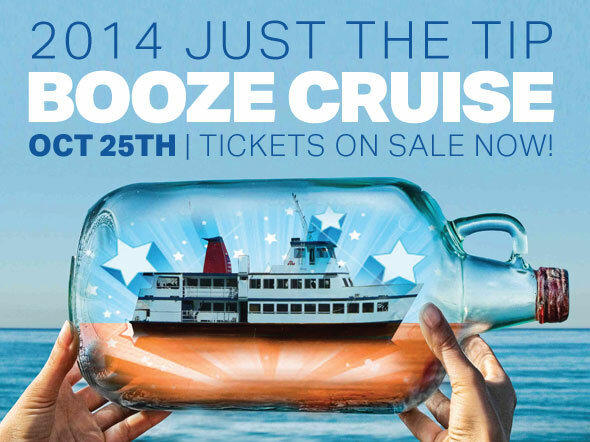 2014 Booze Cruise Tickets On Sale Now! The 8th Annual Just the Tip Booze Cruise is officially scheduled for Saturday October 25th. Our normal boat The Half Moon is apparently out of commission, so we decided to spring for a larger boat this year. Tickets will remain the usual $50 until October 1st, at which point they go up to $60 to help cover the extra costs. Same open bar deal as always. All the more reason to get your tickets early! 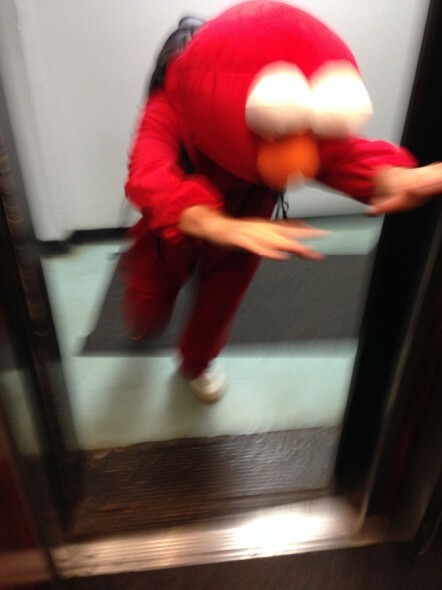 Since we’ll be knocking on the door of Halloween, and we like to get dressed up for no reason, we thought a costume party might be in order. More details to follow! For further information and to purchase tickets, please visit our Booze Cruise page.